Since I have really chapped lips I'm always on the look for a good lip balm. I'm not a big fan of regular lip balms, I find they do just the opposite, dry out the lips over a period of time. Over the years I found out that there are not more than a handful of lip products that work for me. Its actually so difficult to find something to combat the dryness of my lips. I was hopeless, constant biting my lips, some lip balms did a decent job (review Caudalie lip balm) but still not enough for the dryness. 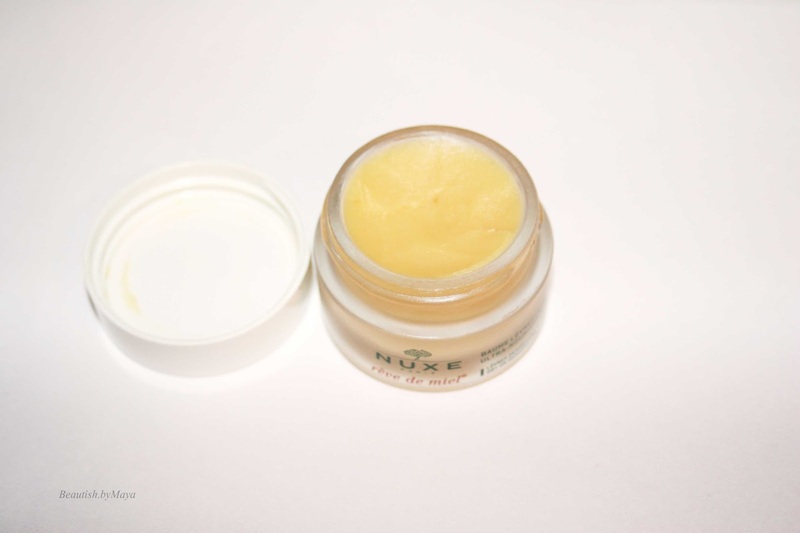 Things changed when I finally tried the Nuxe Reve Ultra-Nourishing Lip Balm. It is together with the Nuxe prodigieuse oil (review here) my holy grail Nuxe product. 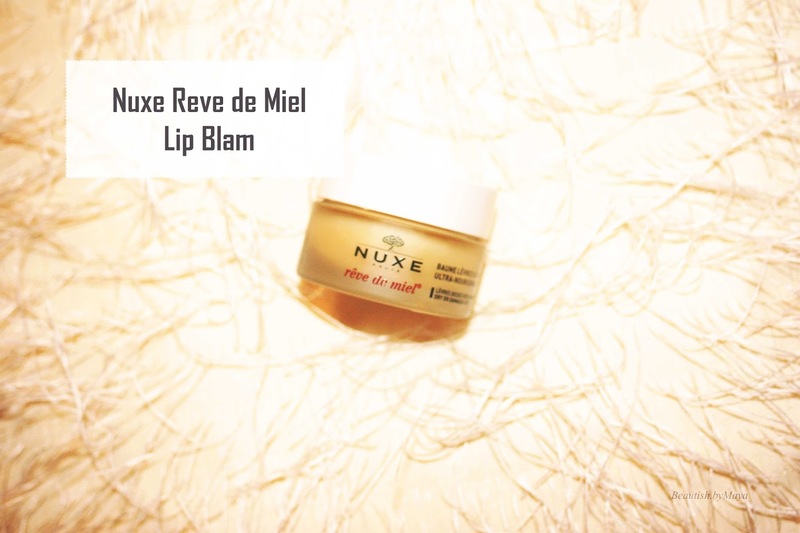 The Nuxe Reve de Miel lip balm is a bestseller of the brand. 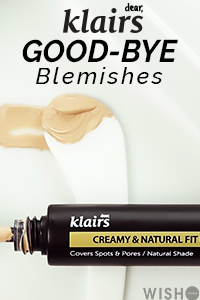 It won numerous awards, favorite of many bloggers, beauty and make up artists (including Lisa Eldridge). I have heard that one lip balm is sold every 28 seconds! I love the Nuxe brand, their body and sun products are among my favorite (because my skin care is now Korean/Asian). Still, I tried their eye cream and it was a nice one. Here is what the brand has to say: This best-selling lip balm with Honey and precious oils is highly concentrated in ingredients that help to nourish, repair, soothe and protect even the driest and damaged lips. Thanks to its unique texture and subtle taste of refreshing grapefruit, it really is a beauty must have. At least 79,5% of the lip balm ingredients are natural, Paraben free formula to pamper your lips with high quality care. The ingredients look very promising; honey, Beeswax, Shea Butter, Lemon oil etc, very moisturizing and soothing. The packaging is really nice, the balm is inside a luxurious glass jar, which has a quality feel to it. The texture is very thick, but once applied it becomes smooth and melts on the lips, nothing like a regular lip balm. I apply it two times a day, before bedtime and in the morning. The finish is semi- mate and it takes a few minutes to absorb. It looks natural on the lips, which makes it a good smooth base for lipstick. If you like citrus scent then you will definitely like it. For me, the scent is a mixture between lemon, grapefruit and honey, very pleasant. This truly is a very moisturizing lip balm. I find that it nourishes my dry lips and makes them smother and softer. The results were visible just after the first application. I have dry chapped lips and this one is kind of an SOS product now, it rescues my lips instantly. Now it seems that my lips aren't chapped dry anymore thanks to this lip balm. I'm happy I finally bought the product, it really is worth a try. 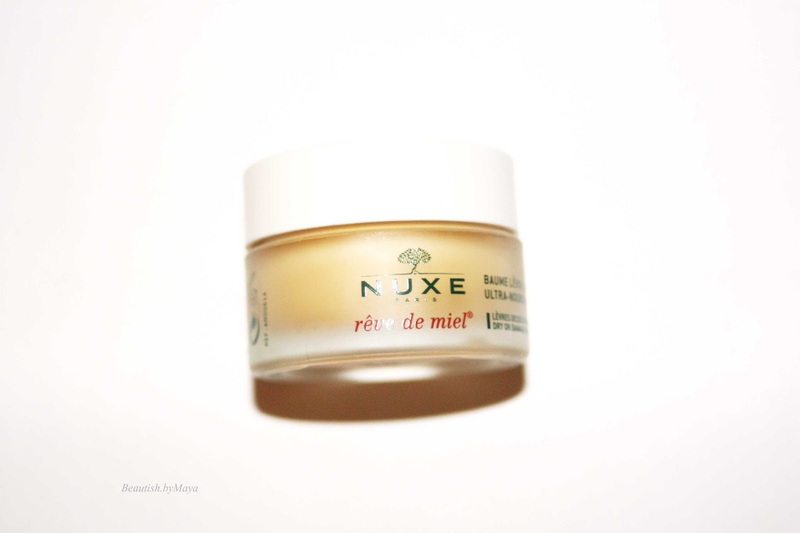 if you are looking for a moisturizer lip balm then I would definitely advise then the Nuxe Reve de Miel is an excellent choice. Its perfect for those with dry chapped lips and works immediate. Its available at amazon prime here for 19$. You can also buy it from the official online store (19$). In France and some European countries you can find it in pharmacies and department stores (price around 11 euro). * This blog contains affiliate links, clicking and purchasing may earn me a small commission. Shopping with them supports this blog. I couldn't be without this one, it sees my lips through winter every year.